I've been a busy bee working hard with online projects and in store, yet there seems to be a slow down in store retail sales. I guess it has mostly to do with what's going on with downtown politics, the weather (too hot) and God knows what else. 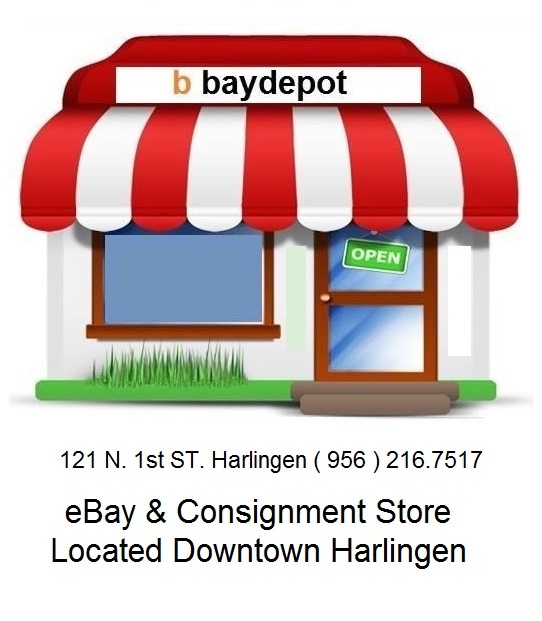 At any rate, if you are a Harlingen Downtown business owner be sure to share your comments in the comment section. 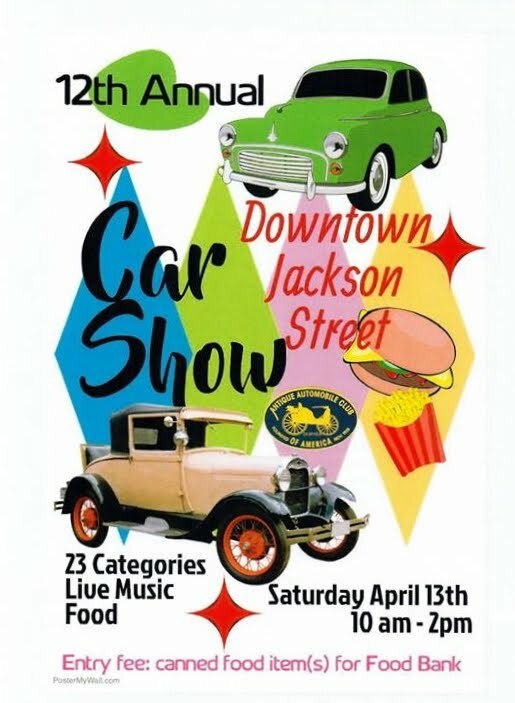 Voice your opinion, concerns & suggestions - we can start here, I know most of you anyway. There's a Free Lunch With Your Name On It ! 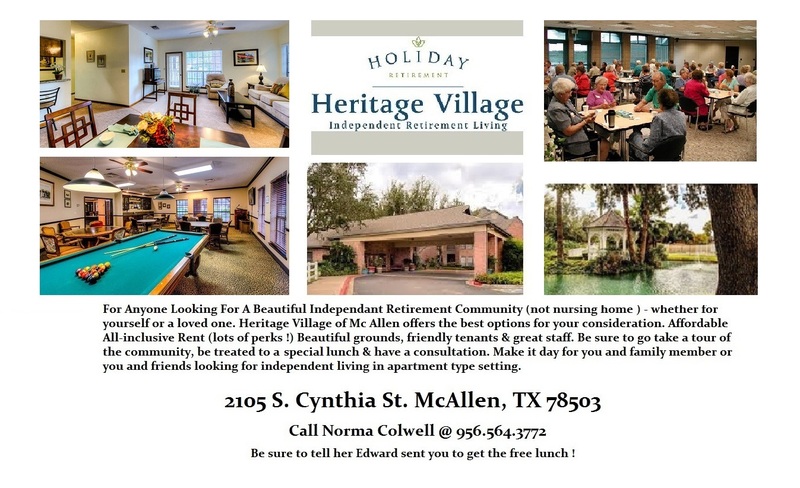 If anyone you know 55 and older is looking for a retirement community, go visit Heritage Village in McAllen & tell them Edward Molina sent you for a consultation and walk through. 1 & 2 Bedrooms Available. Affordable living at it's best. For More Photos & Location CLICK HERE ! 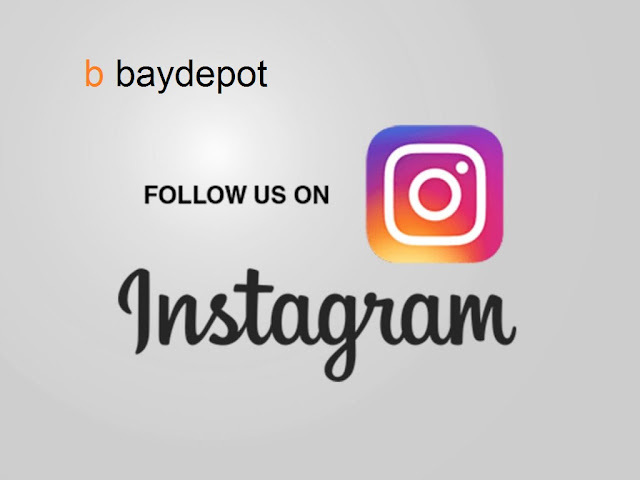 Check out my California friend's instagram for great deals. She is an extreme coupon expert. Sign Up With Square Today !